At Erie's Radon, our certified radon mitigation specialists can test your home for radon -- and, if necessary, help you control radon infiltration in your home. 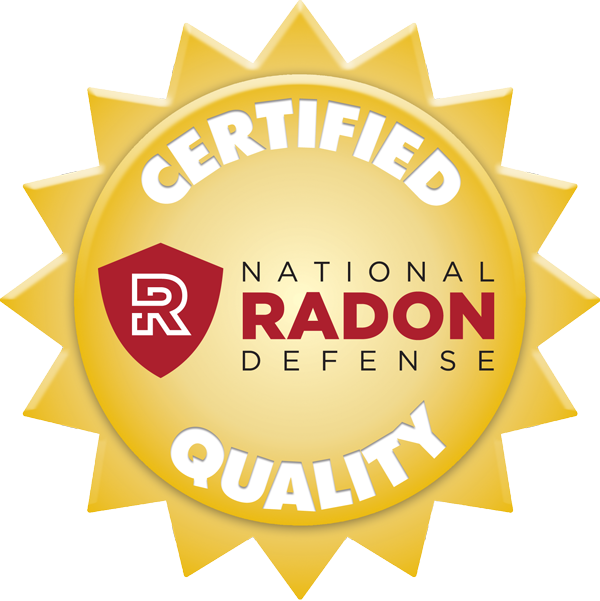 If you'd like to learn more about radon in your home, contact us by phone or e-mail today, and we'll put you in touch with our local, certified, radon specialist in Pennsylvania. Radon is found in every state and any home can have elevated radon levels. Testing is the only way to find out if you have a radon problem in your home. 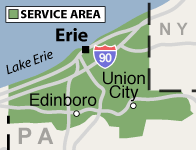 Contact the experts at Erie's Radon to schedule a radon test. If the test reveals unhealthy levels of radon, we can then install a radon mitigation system to help lower radon concentration. Contact us today to ensure a healthy home! As long as your home is below 4.0 pCi/L, you should have some peace of mind. However, Erie's Radon wants to do everything possible to get the radon levels as low as possible. Contact Erie's Radon today for more information.